Downstream a bit, a feud has brewed for decades. 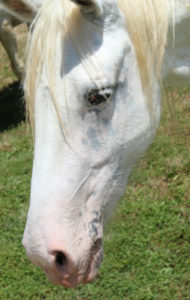 At the heart of the fights are horses along the Jacks Fork and Current rivers. Back during the Great Depression, a farmer turned his herd of 30 or so horses loose to fend for themselves. 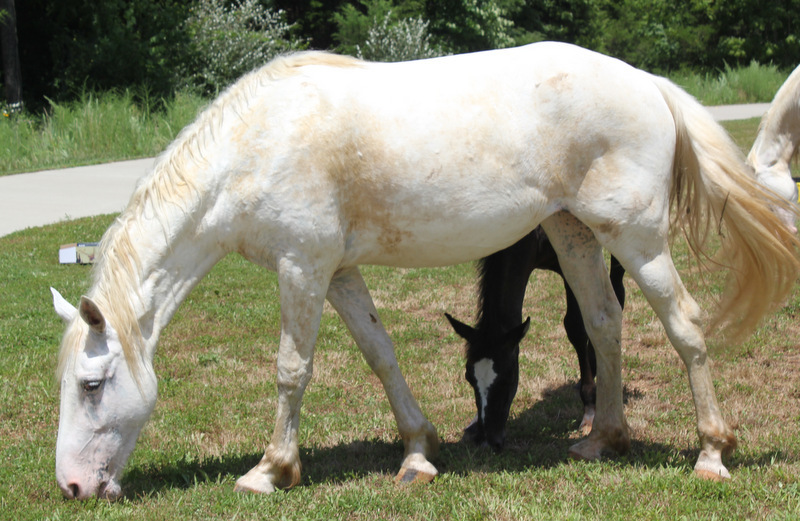 The horses evolved into two distinct herds, and roamed wild for decades. When the Department of the Interior established the Ozark National Scenic Riverway, the feds became concerned that the horses’ hooves were damaging the fragile karst topsoil, causing increased erosion. So they began stalking the herds to shoot the horses and eliminate the problem. That’s when the Wild Horse League formed to stop the federal assault, taking the shooters to court to silence the slaughter. Eventually, horse lovers won, and the herds survive today. A few years back, a triggerhappy target shooter spied one of the wild herds in a roadside field and killed a half dozen of their number. Locals were outraged, and they tracked down, prosecuted and imprisoned the killer. 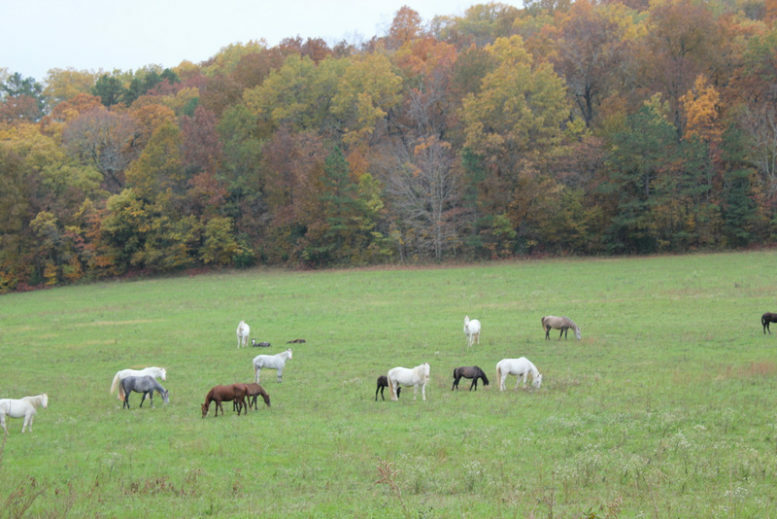 Today the herds graze north and east of Eminence. I’ve seen them in the fields near the confluence of the two rivers. Legend is that at the apex of the harvest moon, in honor of their fallen sisters, the two herds head in different directions, and stampede the homes of game poachers. Speaking of stampedes, several times a year, thousands of equestrians descend upon greater Eminence. On one edge of town, a new horse trail encourages riders to steer their steeds away from the delicate river ecosystem. On the opposite edge of town, a steady stampede of thrill seekers hook onto Missouri’s first zipline. The Eagle Falls Ranch zipline sent me flying through the trees for the better part of a mile. Called the “King of the Road” by Missouri Life Magazine, John Robinson lives in Columbia, Missouri when he is not living in his car. His articles and columns are regularly featured in a half dozen magazines.